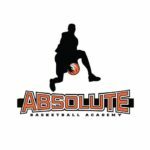 The Absolute Basketball Academy is housed in the Absolute Athlete gym, which has all the amenities necessary for elite basketball training. 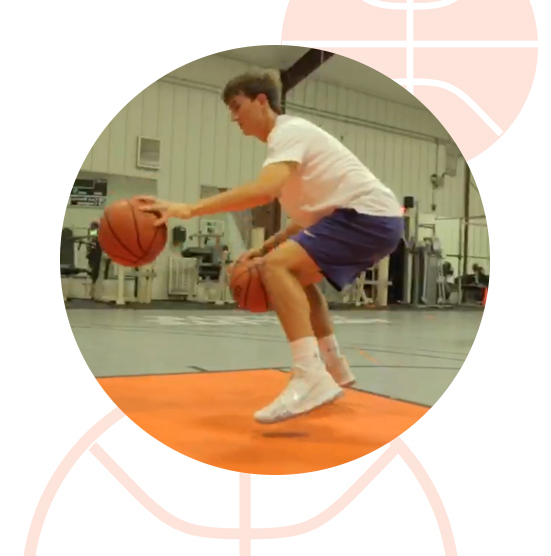 Conveniently located in West Little Rock, our facility boasts SportCourt flooring and state-of-the-art equipment. Sport Court® indoor flooring systems deliver excellent traction and shock absorption for basketball and a wide variety of other activities. For nearly two decades, Sport Court has been the choice of both NCAA and USA Volleyball, with nearly every championship from the Juniors to the Olympics being contested on this surface. Sport Court was also recently chosen as an official surface by the US Soccer Foundation.